If you are tired of the same old interior design looks then maybe you and your interior designer are going about the process in the wrong way. One of the mistakes many make is designing an entire room without considering the specific spaces that are available. Everything is simply put together to make the room aesthetically appealing while leaving out spaces that could amp up the look of the room. High end interior design goes one step further by offering custom spaces to go that extra step to make your home stand out from the rest. It can be easy to get a little lazy and to leave these spaces covered with curtains or to just ignore it completely. These alcoves can be the perfect spot to create an area where you can enjoy a peaceful cup of morning coffee or to end the day with nice glass of wine and a book. 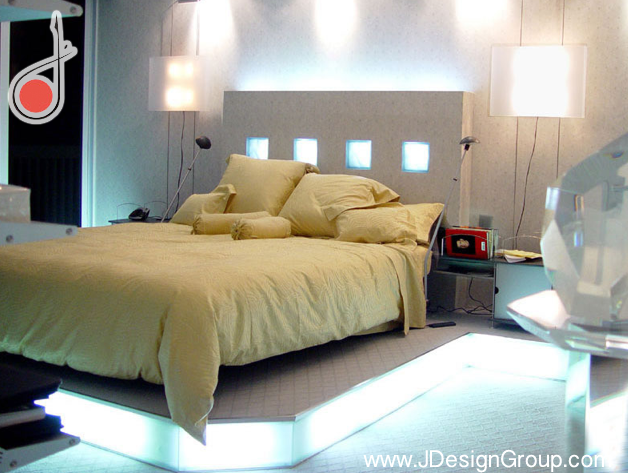 Think about what you would like to use the space for and have your Interior designer help you to improve the area. While you want this area to be unique it still has to fit the theme of the rest of the room. Choose furniture and treatments that customize the area without it standing out too much from the main color palette of the room. One of the most overlooked spaces when designing a home is the staircase landing. The fact it that the stairs are used quite often so this space needs to have a custom look that is appealing as well as functional. Try adding a couple of small chairs and a table to create a quiet space where guests can chat when you’re entertaining. Another option is to add a high end shelving unit to display those pieces of art you’ve collected on your travels. Make this area a conversation piece rather than a blank space that offers nothing to the rest of the home. 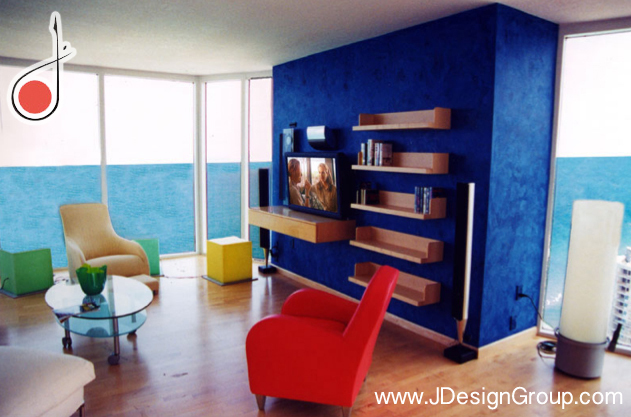 One of the most difficult design challenges for any interior design firm is working with over sized rooms. There is just so much space that when creating a theme the end result can seem lacking or too busy. One way to make an oversized room is to create just a few smaller spaces that make sense and design those spaces with an overall theme of the room. If the room is a sitting area, why not have a few small areas for conversations while entertaining? Just don’t overdo the amount of areas that are contained in the room so it doesn’t look too busy. High end interior design can help you to create custom spaces in your home and in areas that you may not have thought needed improvement. Window alcoves can become your favorite place to relax and a staircase landing can offer an area for private conversation or can be a great area to showcase your favorite treasures. Over sized rooms can be designed to create many small spaces rather than appearing intimidating.